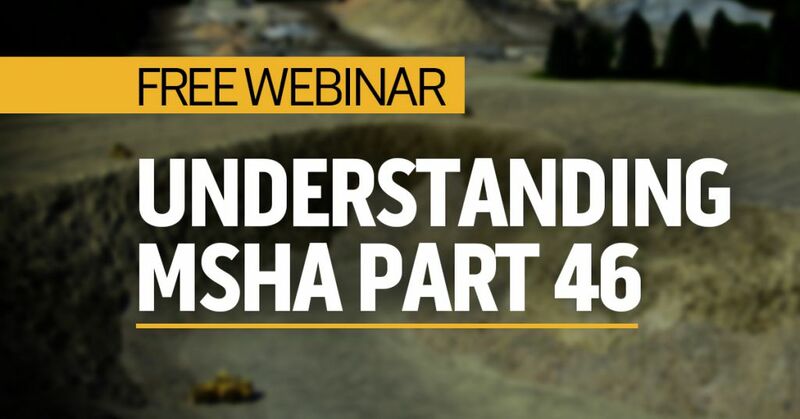 We recently held a live webinar on some aspects of MSHA Part 46. We’ve got a recorded version of the webinar below that you can listen to for free. Here’s the recorded, on-demand webinar. Feel free to listen at any time-it clocks in just a little shy of an hour long. If you’ve got any questions about MSHA Part 46 Training, let us know by shooting us an email. We look forward to hearing from you. 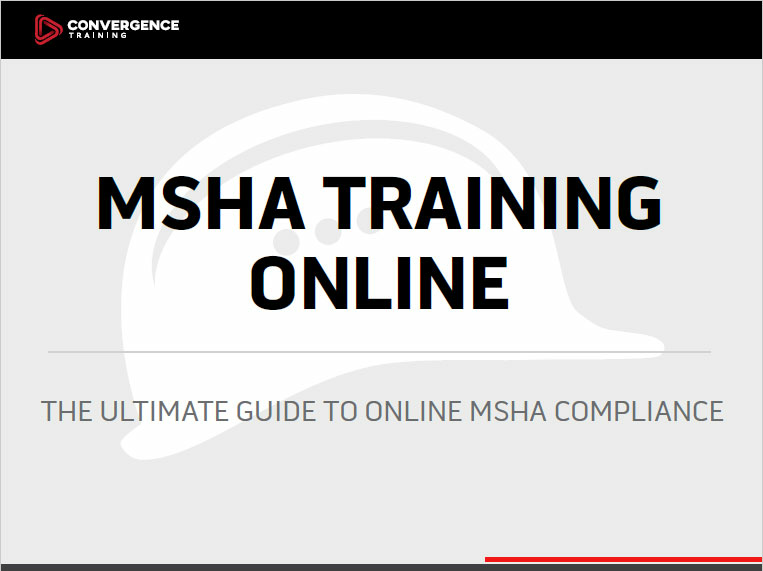 And finally, feel free to download this guide for a much more comprehensive look at MSHA Part 46 and MSHA Part 48 and how to use online mining safety training to comply with those regulations.